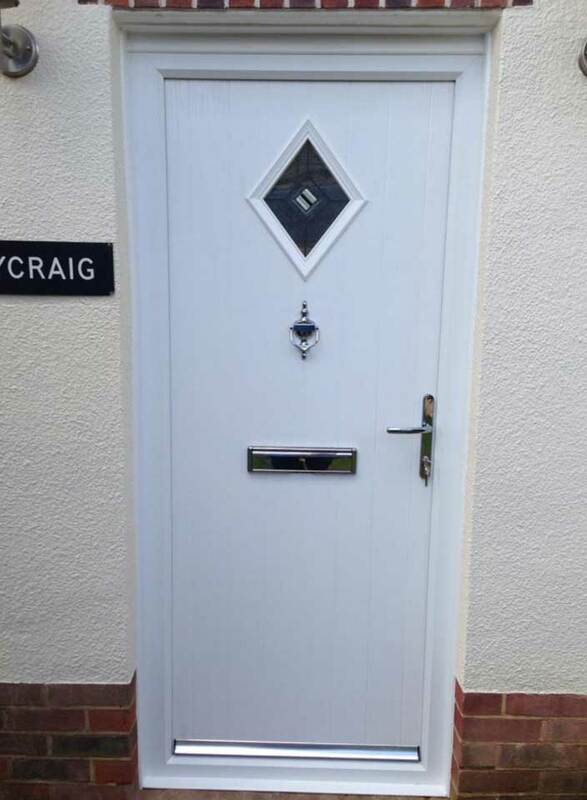 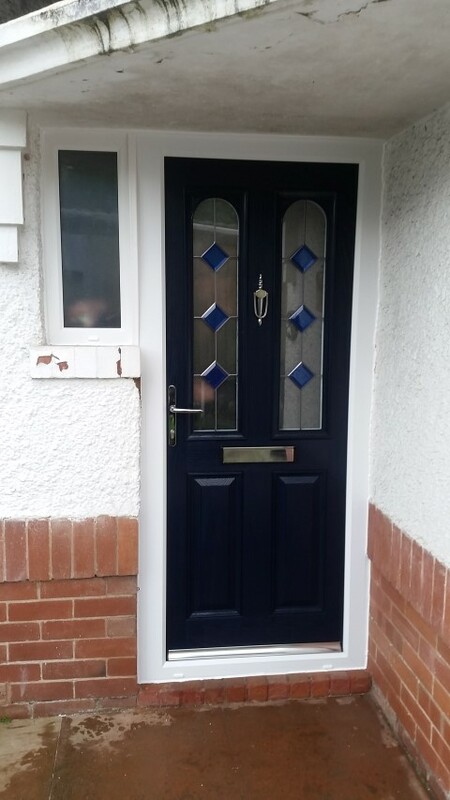 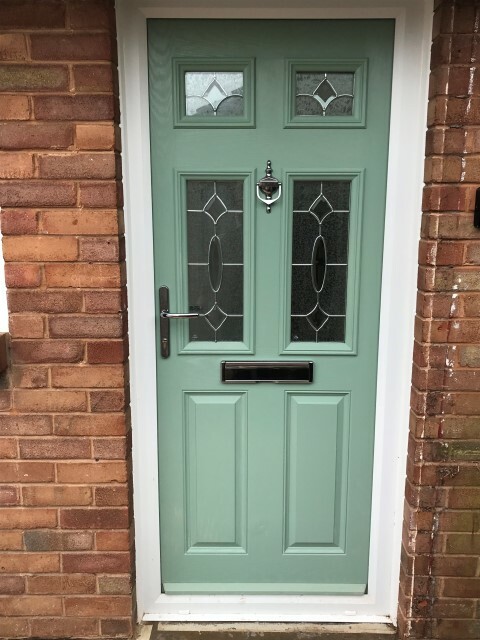 Always a popular choice in Devon the composite door is your traditional front door. 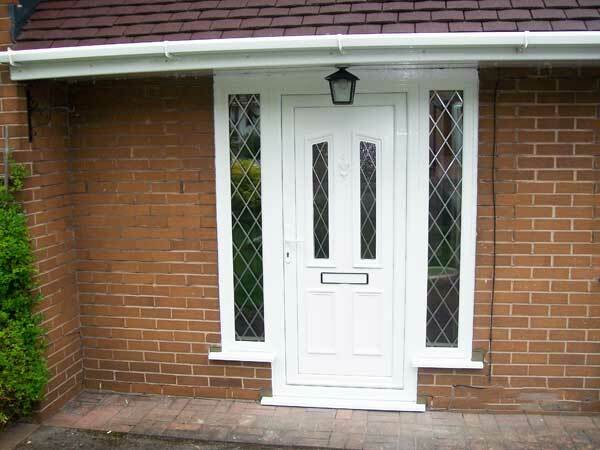 This means they are superb insulators, act as excellent security and importantly maintenance free. 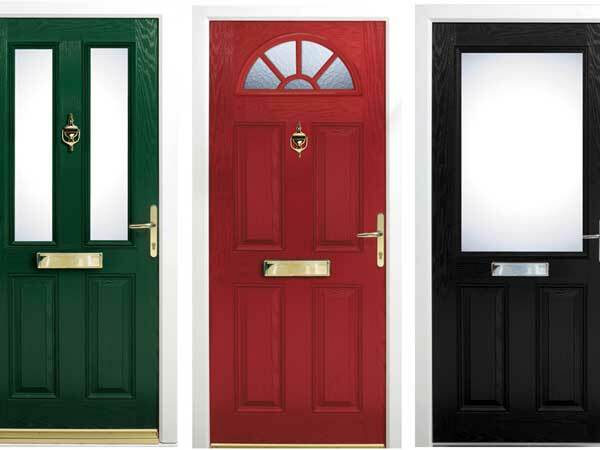 To put this into context composite doors are six times the insulation of solid timber. 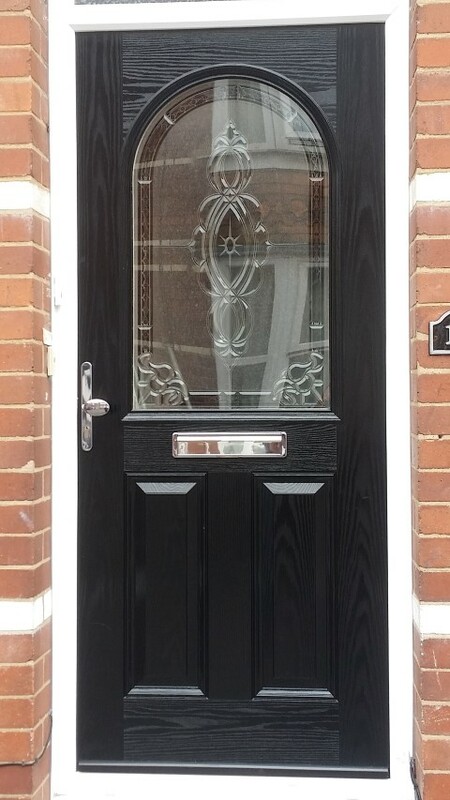 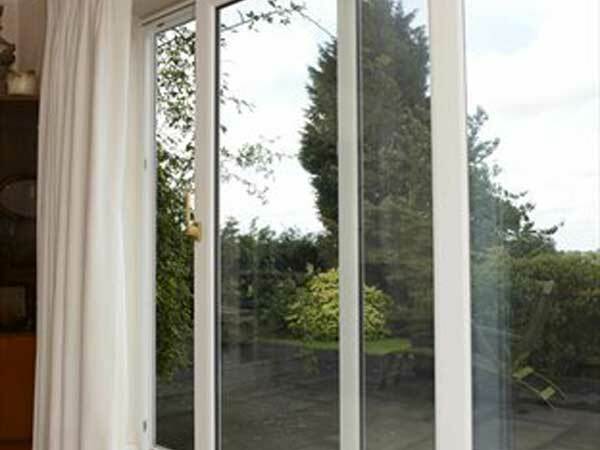 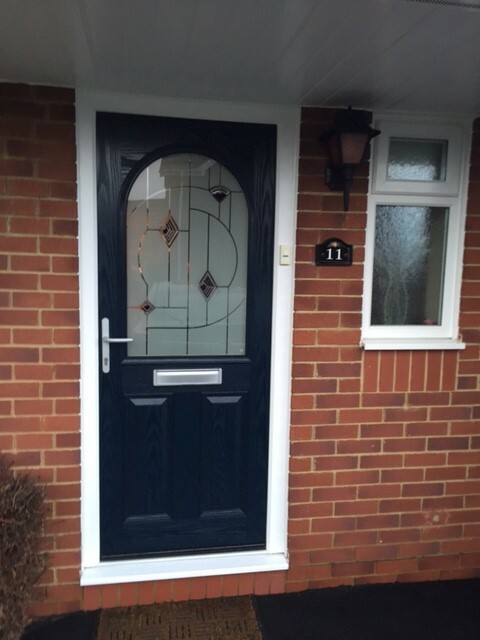 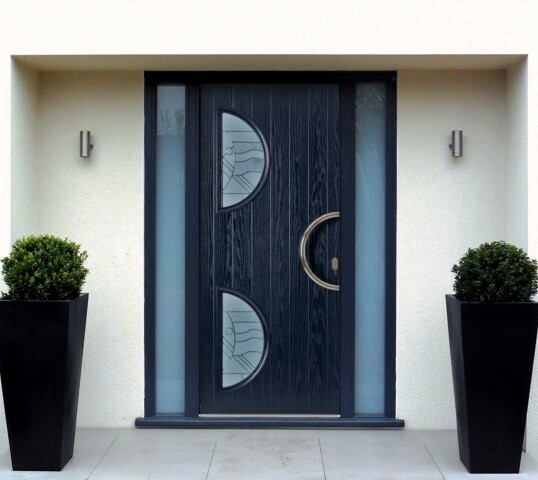 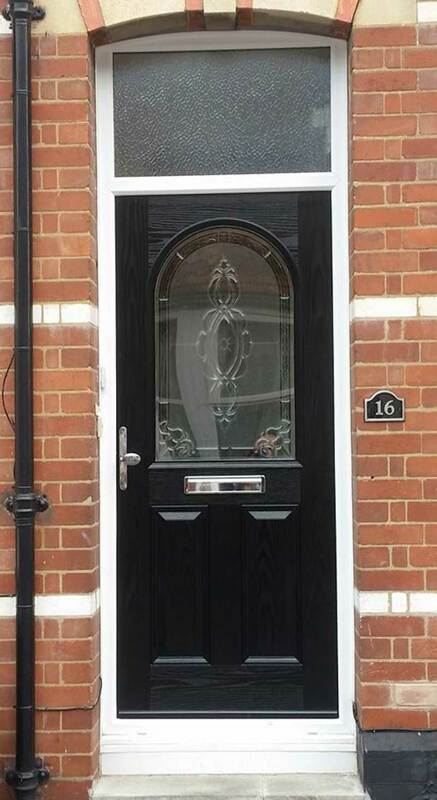 We pride ourselves in the choice and flexibility we offer our customers and our composite doors are no different. 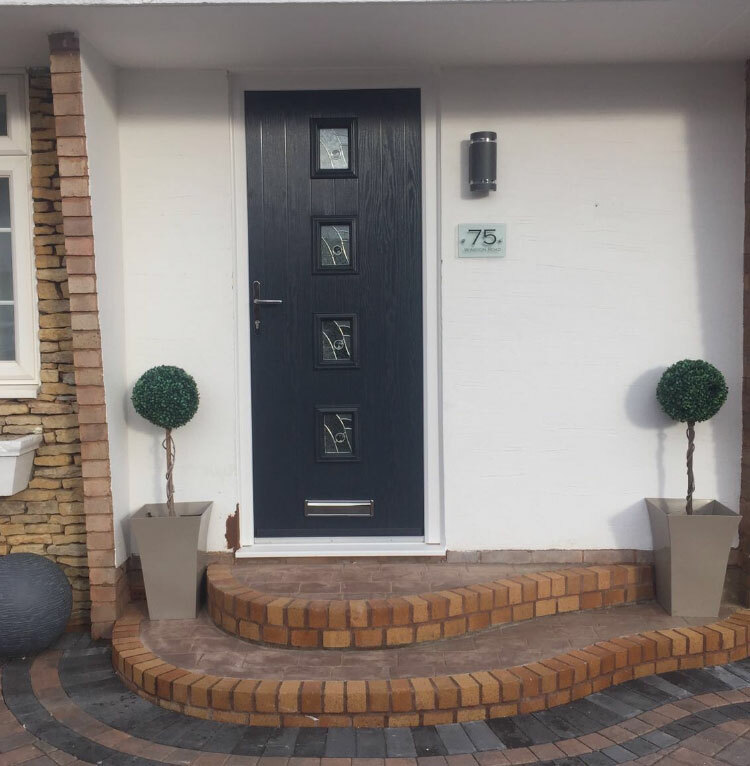 Whether you want your door opening in or out, the addition of spy holes or doorknockers this can all be arranged smoothly. 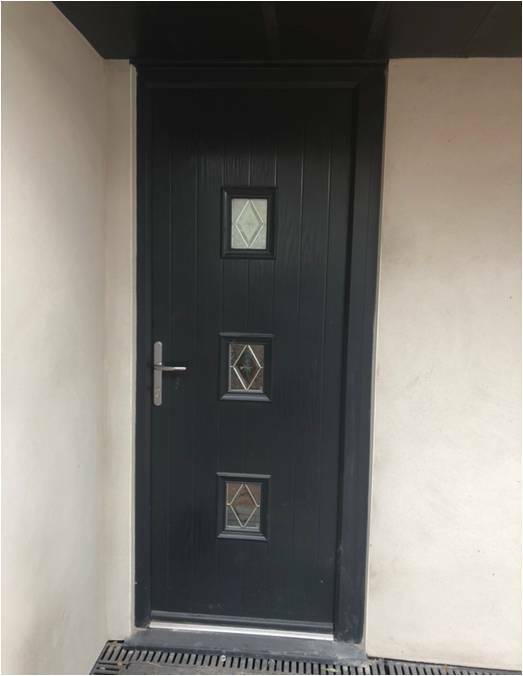 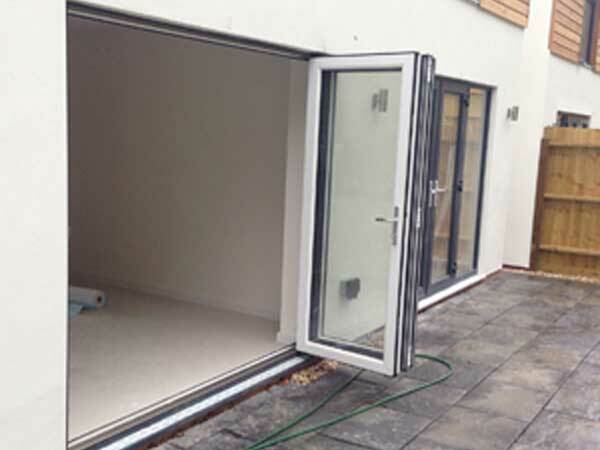 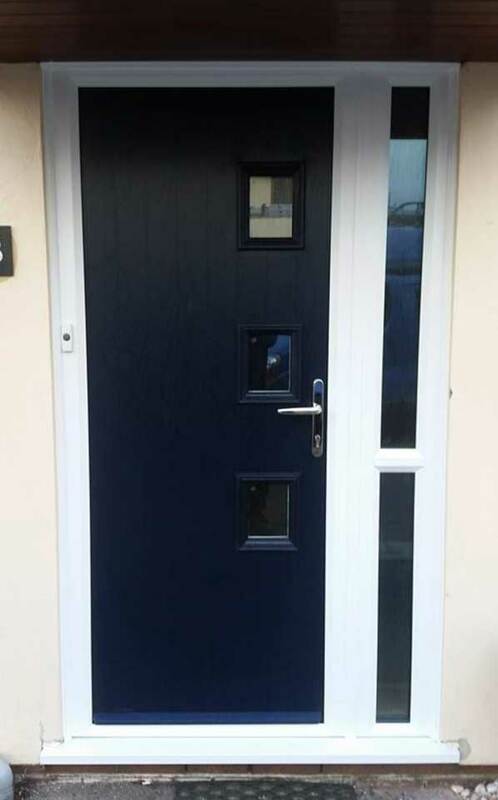 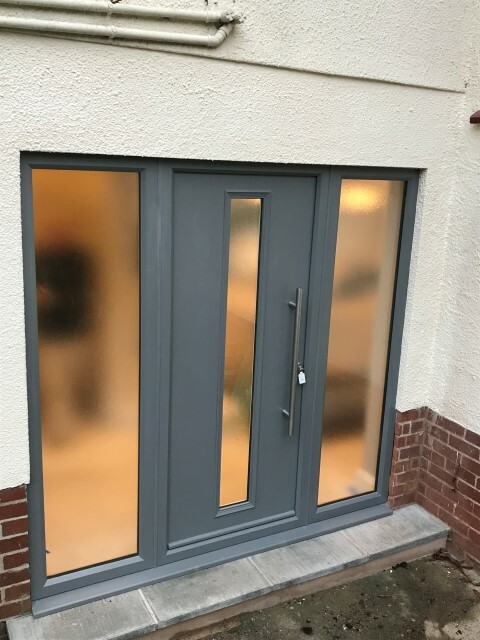 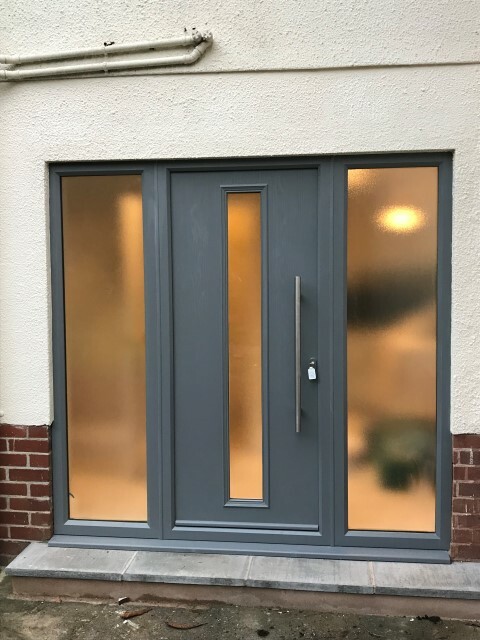 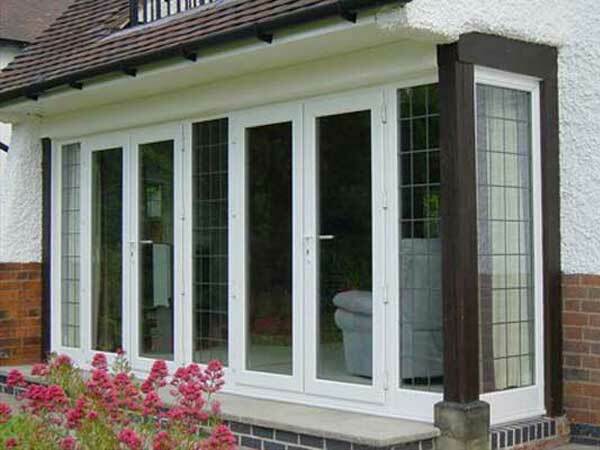 We can cater to all size and specifications and we can install our composite doors all across Devon.